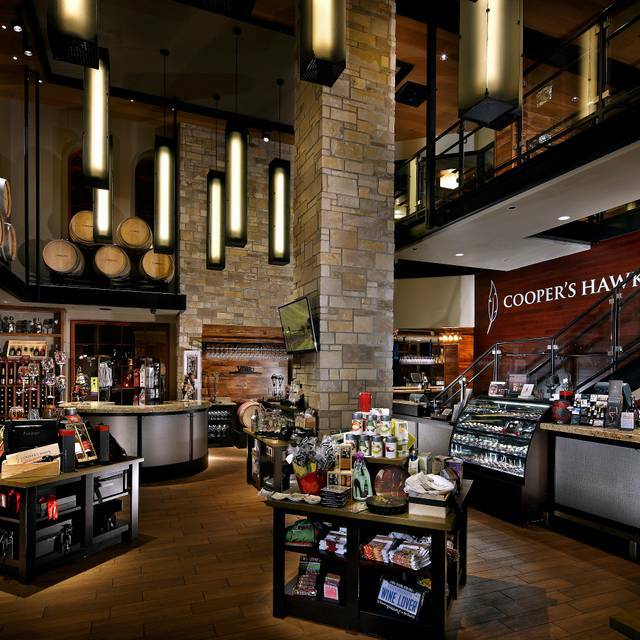 Cooper’s Hawk specializes in seamless events embodying the warmth and elegance of the wine world. 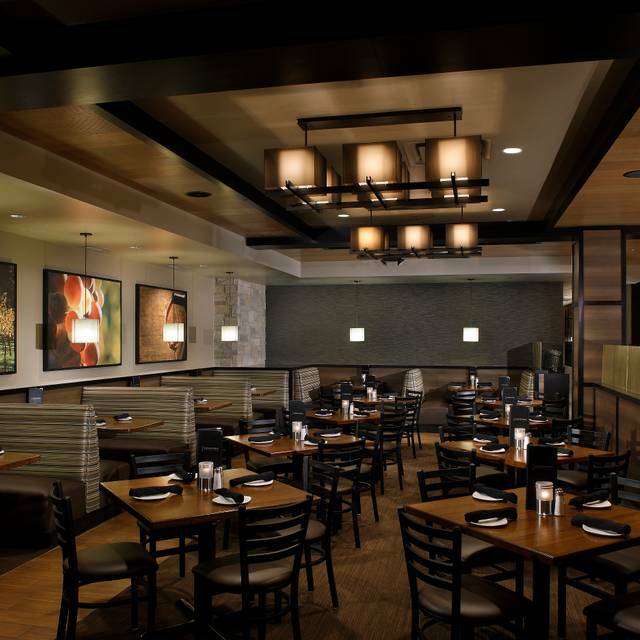 Our Private Party Room offers a unique setting for your social and corporate gatherings along with first-class event packages to help choose the perfect menu. We will also happily customize any event package to meet your individual needs. Wine tasting and a good dinner with friends. The service was terrible we were seated in a area that seemed to be unattended the tables were patrons had left still had plates on them, our initial waitress instead of saying her shift was coming to a end turned us over to another waitress without warning and we are watching the original waitress run back and forward to other tables for the duration of our visit, we was able to leave our table without receiving a bill or asked if we wanted dessert, my steak was extremely uncooked, we had to go downstairs to find a manager to attempt to take care of our bill. The idea of the restaurant is wonderful but the service is horrible this maybe our 1st and last visit here. 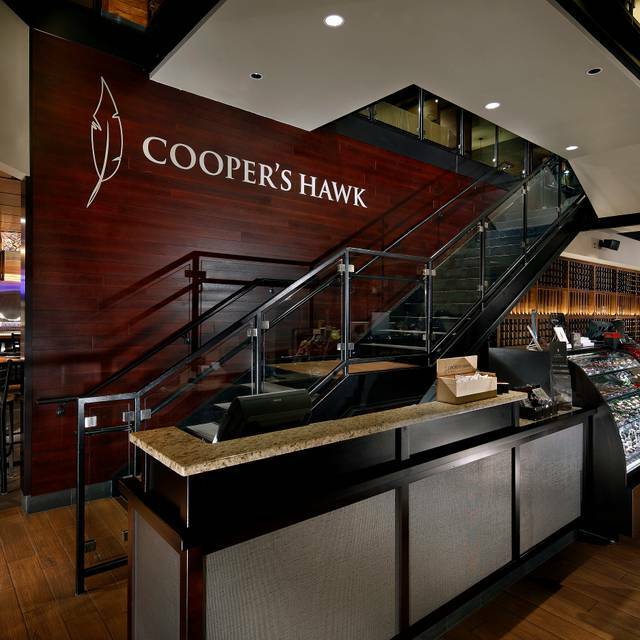 This was my first time at Cooper’s Hawk. Everything was great. I hosted a team business dinner and the experience by all was great. Was my Daughters bday, we had horrible help at the front desk helping us get our reservation corrected. I set it up originally for 8 but had 2 surprise guest join us. When I asked the lady at the check in desk for help, she acted very put out and upset. Said they would work on it and fix the table to accommodate. After 20 minutes of telling me they’re working on it, I walked upstairs to see what the big deal was all about. I saw the TWO TABLES pushed together and set up, so was a little surprised it was such a time consuming process. After 30 minutes of waiting we were seated and had an amazing server. She was friendly and worked hard to make everyone happy. Unfortunately, and didn’t seem to be her fault, appetizers arrived wrong and short one, and then received and extra my mistake which caused food to arrive later. Again, didn’t seem to be a server issue, seemed like kitchen may of had issues. Overall was fine, just not at the level of service and quality we were used to. Front desk lady definitely needed a better attitude and customer service skills, not pleasant at all. 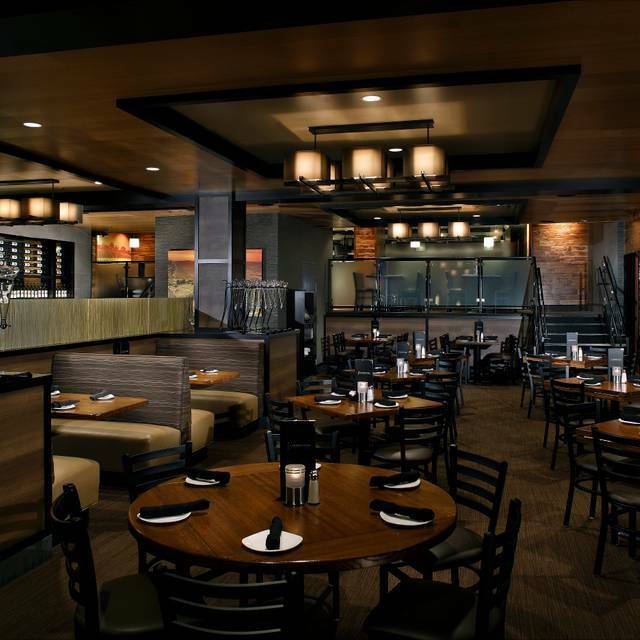 We hadn't been back to Cooper's Hawk for a while. We tried their Red Wine Flight and at 15.49 for 4 three-four ounce pours it was a bargain and all four were good and very drinkable , but the Super Tuscan was the best! My wife had the flatbread and salad combo (lunch portion) more than enough food and very tasty I had a house appetizer size salad and their Chicken Giardinia (sp?) which a very flavorful and filling dish. The service was good and we will plan to go again, sooner than before. Lunch menu is more reasonably priced and portions basically same as dinner. We had a reservation for 6:30 for 4 people. We arrived at 6:20. I was told they were behind in their seating. We were not seated until 7:00. The waiting area was so packed & overwhelming. Once we were seated, everything was amazing. Love this place! Good atmosphere, food and beverages. Loved the setting and atmosphere. Device was superb as well as the food. Will definitely visit again. Went for our birthday. As members they send you credits to use for food and drink. Always great food! Wine tasting before or after is fun. Good wines! Slow. Table wasn’t ready until 20 min after reservation time. Service once seated was slow. My reservation request for a special table with Plaza views to celebrate our anniversary was completely ignored. They were not prepared for us at all. Disappointing to say the least. I think our waiter was new, drop the drinks on the table, slow to refill water, and everyone in the restaurant was drunk because they were talking extremely loud! Couldn’t enjoy your meal. It felt more like a bar then a high end winery on the Plaza. 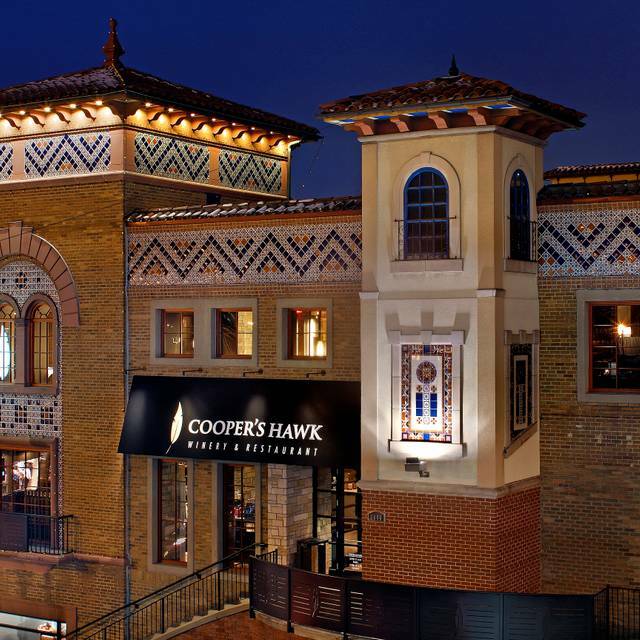 I haven't ever been disappointed at Cooper's Hawk! The quality of food and wine for the price cannot be beat! 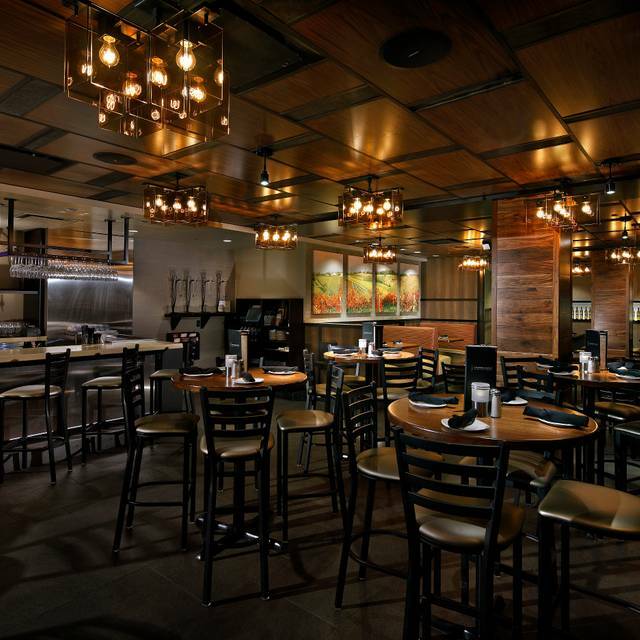 My daughter and I go to Cooper's Hawk every month for wine tasting. Whether we get just appetizers or a full meal, the food is excellent! And every waiter is friendly and helpful. 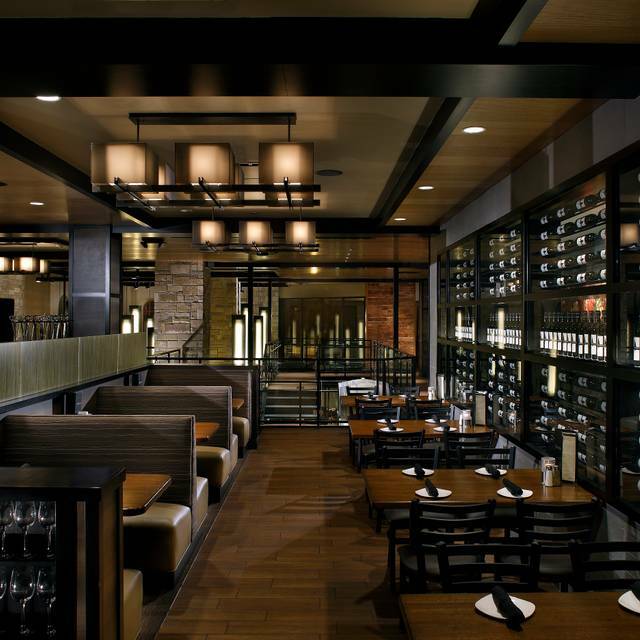 We enjoy being able to have great food and wine tasting. I had my birthday dinner here and we absolutely loved the wine tasting and the environment. The wine host was very pleasant & patient. We knew which wine to order with our dinner. Some shrimp pasta was bland and the shrimp could have been cooked a little longer. Overall I was satisfied. Excellent food and service, will be back! 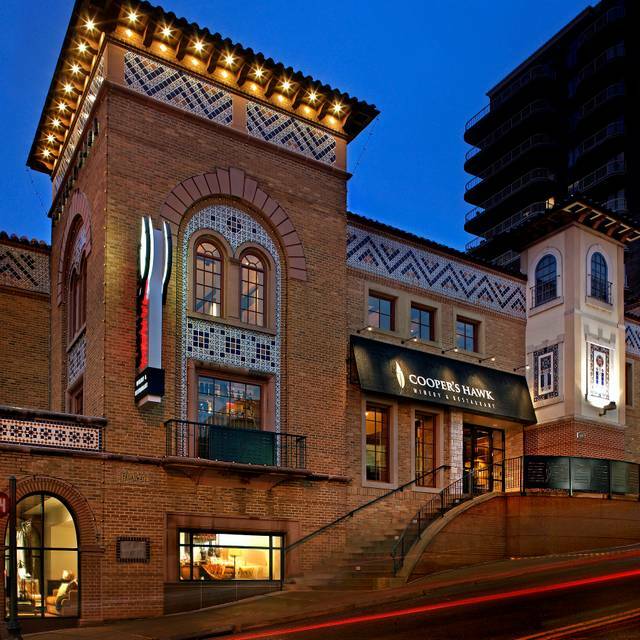 Cooper's Hawk is one of our favorite restaurants in Kansas City! We love being wine club members, and yes, the wines are great! CH Winery has a great happy hour, too! The menu is diverse and full of great flavors, which are unique, in most cases. 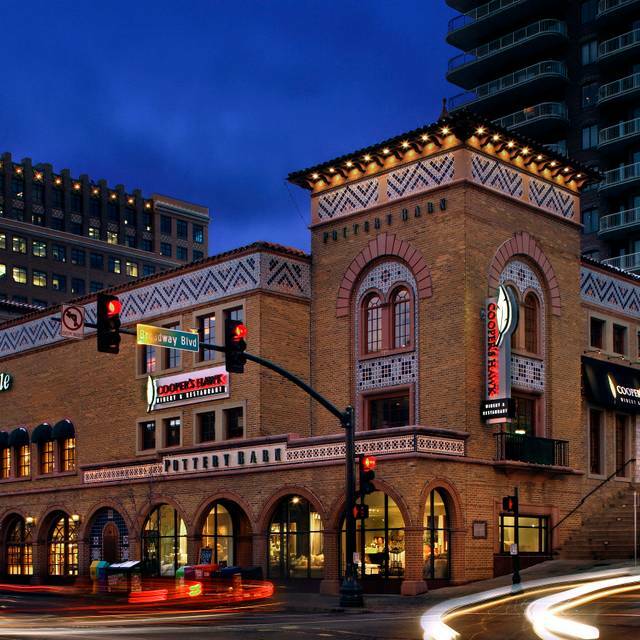 It's located at the Plaza, so it's always nice to go for a lovely walk after eating, too! Great food with nice wine selection. Little over priced for non members. Waiting area was crowded and slow to seat with reservations. It was a wonderful date night experience. Everything was fantastic. Amazing amazing place. I will continue to go there time & time again. Excellent. Definitely my favorite place to eat. The restaurant is beautiful inside with different levels and looks. Server very attentive. Food delicious as always. My experience was okay. Our food did not all come out together which did not allow the party to eat at the same time. One of the dishes was cold and had to be sent back. This is a favorite for us. Annual visit!! Thank you. Service was a little slow, seated late nearly 30 minutes past our reservation time for 2 people. Food and wine was great as usual! We had questionable service initially but because Sunny the manager was on top of the situation she corrected the problems. The manager made the night. Excellent food. Excellent wine. Excellent service. We like to go for special occasions (anniversaries) so it's a couple times a year pace for us but it is delicious every time. Would recommend getting a reservation well in advance just to make sure you have no wait. Overall, we enjoyed our experience. With the wine tasting going on below, it was a little noisy. We had ordered our medallions medium rare, and they were pretty well done. Always love coming here, great atmosphere and so many wine selections. Great! Our serve was on top of it even though it was super busy. Really fun venue with a great vibe, good selection of food on the menu and interesting cocktails at a reasonable price. The noise level can be a little on the high side so probably not the best place for a romantic date, better for groups. Highly recommend. Fun place. Our server Victor was very attentive and helped us with menu and wine choices. The food was wonderful! Took my friend to CHW for lunch to celebrate her birthday. It was her first visit and she LOVED it! She had the shrimp Mediterranean salad and said it was the best salad she’s ever eaten :-) Great ambiance: nice music, quiet enough to have a nice conversation and just an inviting atmosphere. very noisy and quite cool upstairs on the evening we were there. Every thing we have ordered st Cooper’s Hawk if great! My favorite is the short rib risotto. They have a decent beer list, great wines and good cocktails. Great place! Food and service were great for a lunch outing. There was one table of very loud customers that made it a little hard to talk across our table even though the restaurant was not very busy.